In my role as a Consultant I find myself continually stressing to providers I support the importance of record keeping. Unfortunately the response I often receive from staff is ‘We are too busy.’ This response comes from Trained Nurses and Care Assistants NISCC registered alike. I would love a Rosemary Wilson in every Nursing Home in the country. Such a fantastic ambassador for excellence in record keeping. Rosemary has a great understanding as a Nurse and a Barrister. Why keep records in a Nursing Home? Legal Accountability for what you do and what you don’t do. Employees are not sued individually, this falls under employer liability – vicarious liability. Except for mistakes. It does not apply if willful and acting out of role. Records demonstrate a lack of detail. Records should be about quality and not quantity. Giving care is the most important task with writing it down a close second. When we make a decision, the end point of our thinking, we must note how we got there. Rationale for decision making. Assessment, history, signs, symptoms, examination. NOK do not have the power to consent on behalf of the patient. Example flu vaccinations. If a GP prescribes it is to be given. Families cannot refuse if in the best interest of the patient. DNAR should demonstrate discussion and inclusion. Dr makes the decision based on clinical judgement. GP in the community. Patient with capacity to be involved. Signatures are to state that family have been involved in the discussion – not consent. Living Wills – now Advanced Directives to Refuse Treatment (ADRT). Only can be done by the patients themselves with capacity. NOT done by relatives. Examples, Do not want an NG tube, Do not want PEG, Do not want Resuscitated, Do not want fluids. ADRTS cannot refuse comfort. They are legally enforceable. Need advance care plans. 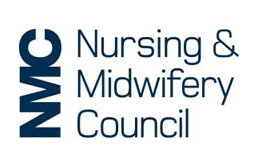 NMC 2015 – Revalidation – new Code. Record Keeping, NMC Guidance 2009 (under review) will move from Guidance to Standards. Increases accountability. ‘It is not an optional extra to be fitted in if circumstances allow.’ CANNOT SAY YOU DONT HAVE TIME. Staff need protected time to right write records. Staff Nurses remain accountable in delegation. Care given by CA, vital in team, Nurse needs to supervise junior staff. Team work. Accountability and Delegation. A guide for the nursing team – RCN. Refer to the care plan when writing daily progress notes. Note the exceptions. Care plan 1,2,3 adhered to. Care plan 4 specific change. Care Assistants need to be at report. Planning care, provide framework. Roper, Logan and Tierney, 1990. Sequential but circular. Assess what patients can do as much as cannot. Promote independence. Plan SMART. Great guidance. Thank you Rosemary. 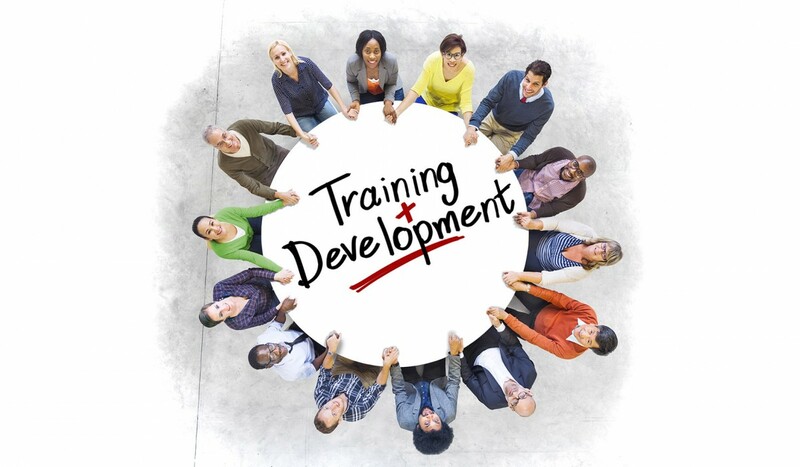 ← READY TO START REVALIDATION? I knew a Rosemary Wilson who became a nurse, many, many years ago. In 1966, she lived in Glenwood Street, Belfast. Is this the same person? Hi Lawrence, im not sure if this is the same Rosemary. She did however start her career as a nurse. Very capable lady indeed.